1. From 80 to 3600 ton clamp capacities. 2. Applications apply to: Home Appliance, Office Furniture, Automotive parts, Construction and Household. 3. By different type of plastic material, we could use different type of screw barrel. 4. Servo motor can be applied for saving electricity. 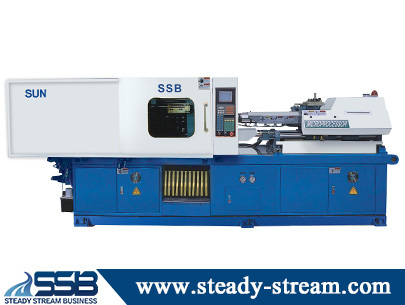 SSB is Plastic Processing Machinery maker. We are professional Plastic Processing Machinery manufacturer in Taiwan. Supply custom Precision Plastic Processing Machinery. Welcome Contact Us Plastic Processing Machinery.